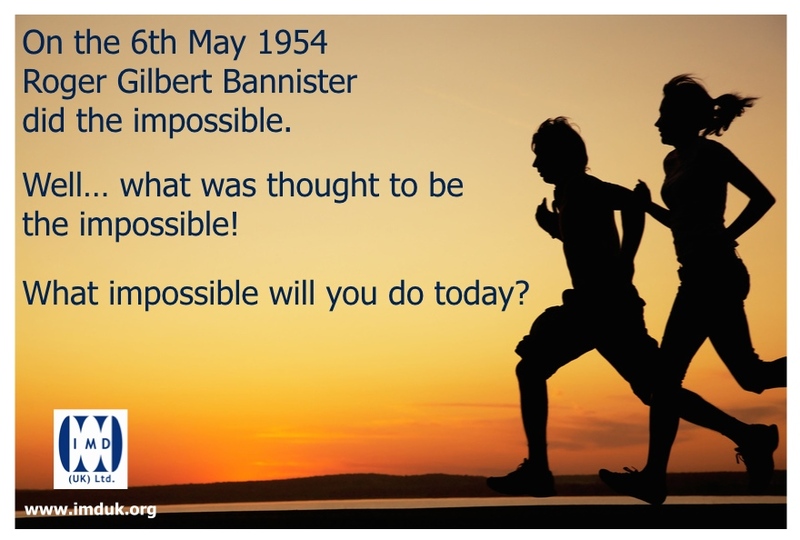 On the 6th May 1954 Roger Bannister accomplished the ‘impossible’ by running a mile in UNDER 4 minutes. I say the ‘impossible’ because up until then, advice from medical experts was that if a human being ran at that speed then their lungs would burst, their heart explode and effectively it would result in death! Now, if you knew no better… you’d listen to the ‘experts’, right? Well, what if those so-called experts were wrong, (as Bannister, a Medical Student at the time) believed and ultimately proved? 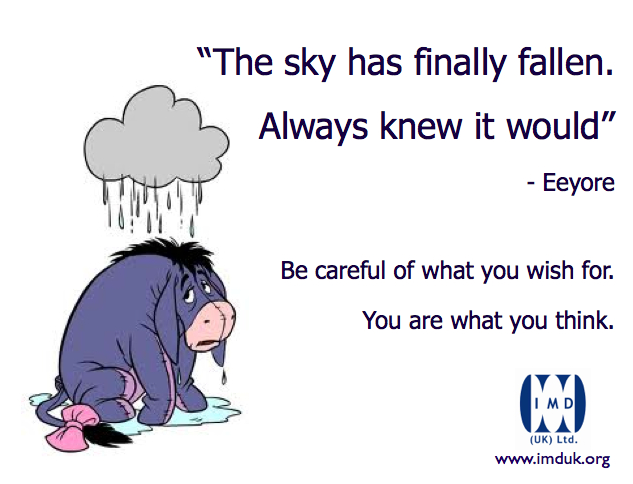 Beliefs are hugely powerful tools that we can use to achieve the ‘impossible’ if only you allow them to. 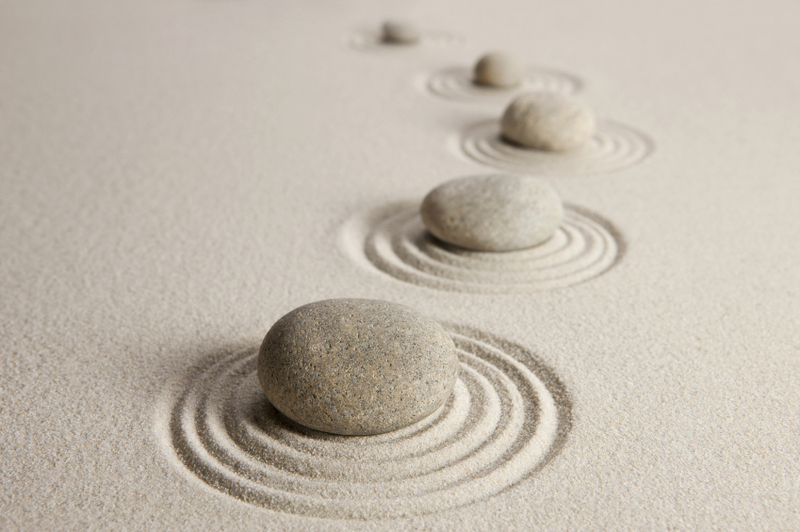 For more information about how YOU can enhance YOUR own belief system, and achieve greatness, CONTACT us NOW! 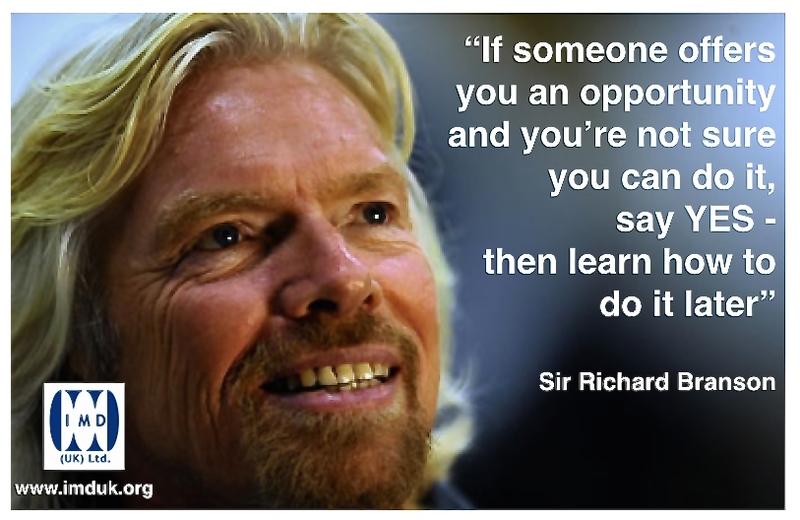 New Workshops are currently being developed to assist you in reaching your full potential. Drop us an email at info@imduk.com to register your interest. Many New Year Resolutions will be made for 2014, but just how many will be acted upon, long term? How many will actually be written down, as a form of commitment? (Often, seeing goals written down can further motivate us and of course, the writing part is the ‘activity’ side of thinking). What are your ‘goals’ for 2014? By goals, I mean, what are your real goals? It may mean, on a personal level, giving up smoking or alcohol, maybe losing some weight? This is not what will drive you on however, the real goal will be, if you have given up smoking, alcohol or have lost weight, how you will feel in yourself, how will you view yourself? On training workshops and courses throughout this last year I often ask people ‘What will make you happy’? Well, it’s no surprise, that for many of them, they say ‘winning the lottery’ or ‘being rich’! That is not a ‘goal’ though, what would that money or new-found wealth actually do for them, that surely is the ultimate goal? When they then start to think about that aspect, the goals become a lot clearer. So ensure any goals you make have a clear outcome. Remember, if you don’t know where you are going, how will you know you have got there? At the turn of the year, we often reflect over the previous twelve months and sometimes with regret? Next time you sit down and think back, think of the highlights only… and watch what happens to your state of mind! Highlights of 2013 for me? Well too many to name, but here’s a shortlist… what one is top of my 2013 list? Maybe I’ll let you know next time! Meeting ‘strangers’ on training courses throughout the year, many of whom have now become ‘great friends’! Thank you. Spending a week with 40 Year 6 Leavers on the Isle of Wight, huge fun watching them grow as people. Thank you. Registering 5 ‘consecutive’ Birdies on the golf course, a feat that someone researched and said the odds were over 46,000/1 🙂 I guess those lessons do pay off? Seeing my daughter’s face on her 17th birthday when she opened her present… the ‘car key’ with the car waiting outside and then passing her Theory Test at the first attempt. Watching my son’s football team gain promotion with him being top-goalscorer on 41 goals! Tearing around London with McMullen’s Bar Person of the Year nominee’s. Good times, Thank you. Meeting a great friend I lost touch with years ago. Thank you. Working with some fantabulous people which makes my job seem nothing like a job is meant to be (or what we are told)! Thank you each and every one of you. Be happy in 2014, Be healthy in 2014 and if you have that, you will have abundant wealth. 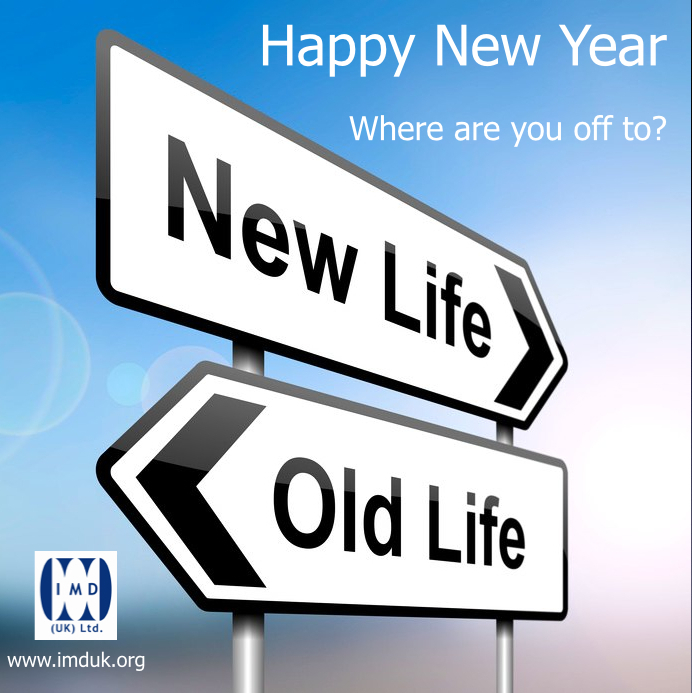 Now if you are serious about goal-setting or simply having a great year and would like a helping hand, then stay tuned to the IMD UK Facebook page or our blog www.imduk.org where we will announce forthcoming workshops that can directly improve your life next year. Please share this with people you think will benefit, they can then make their own choice as to whether 2014 will be a great year. Thanks for everyone of you that has followed this Blog during the last year, check out the link and please share on Facebook or Re-Blog. For every ‘Share’ or ‘Re-blog’ you’ll be entered into a prize draw for one of two prizes, a fabulous bottle of Champagne or a £25-00 i-Tunes voucher. Do you ever find it strange that you may wake up one morning, with that feeling, you know, the kind of feeling that today is going to be a wonderful day? Often it turns out to be. Some of you may wake to just know, yes, really know, that today is going to just be one of those days from hell, too much work, stressed out and everyone moaning? And do you know what…. it often turns out to be too! I am continuously told that I am always ‘lucky’, often in the right place at the right time, to which I often reply, tongue-in-cheek, ‘Yes, I was born lucky’. Now let’s be clear here, you aren’t born ‘lucky’! Think about how, as a result of your positive thought processes, better and more successful things start to occur in your life? 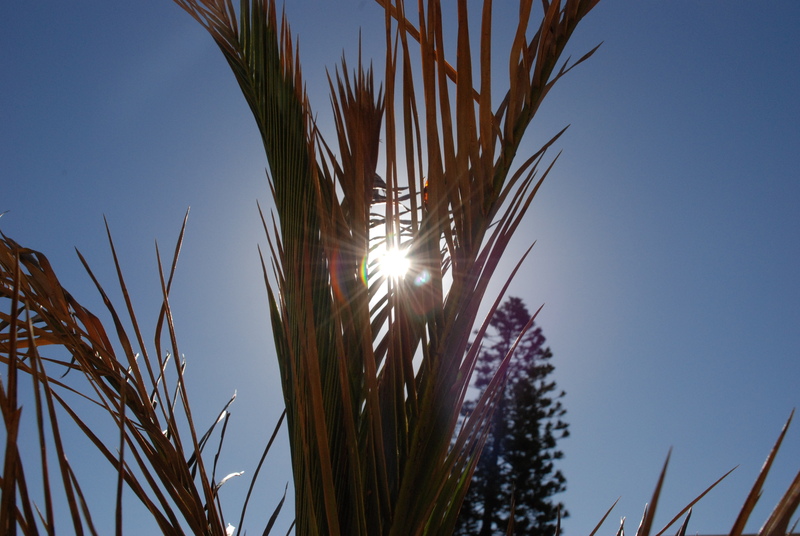 Adversely, when you think those negative thoughts, the same thing happens… more bad stuff. If you’d like to know a little more about how this can affect your life, either follow this blog site or like our Facebook page http://www.facebook.com/IMDUKlimited for details of forthcoming workshops that really can make a difference. 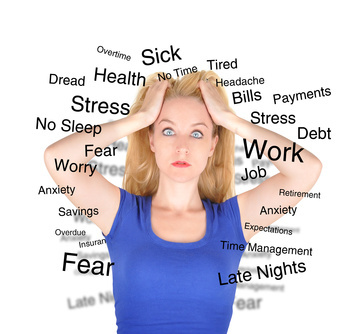 Understand how you can become happier, luckier, whilst at the same time reducing stress levels and worries. Sounds impossible? Well, yes, if you’re thinking that, you are most probably right, for you it may be impossible … but if you really do want changes, then what have you got to lose? Watch out for our advert, coming soon and you will see that there are endless possibilities to actually make a difference to how you live your life.